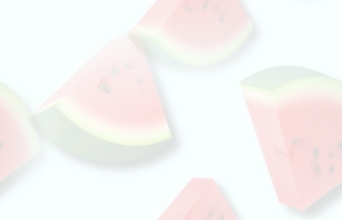 Robin Olson has been invited to become a national spokesperson for Reynolds®Parchment Paper. Throughout the winter of 2007, she will travel around the country with Reynolds on a national media tour. She'll participate in interviews and promote the benefits of using Reynolds Parchment Paper while baking. Through print and television, Robin will share her tips for hosting a Cookie Exchange Party during the holidays and encourage others to do the same. December 2005 - Woman's World Magazine. Regarding how to host a Cookie Exchange. FoodTV - Check local listings. 12/2001 - Five re-runs of the FoodTV show. 12/2000 - The Food Network - My annual Holiday Cookie Exchange lives on in infamy --thanks to re-runs! LOL. 12/2000 - Access Magazine -a monthly insert in newpapers across America. 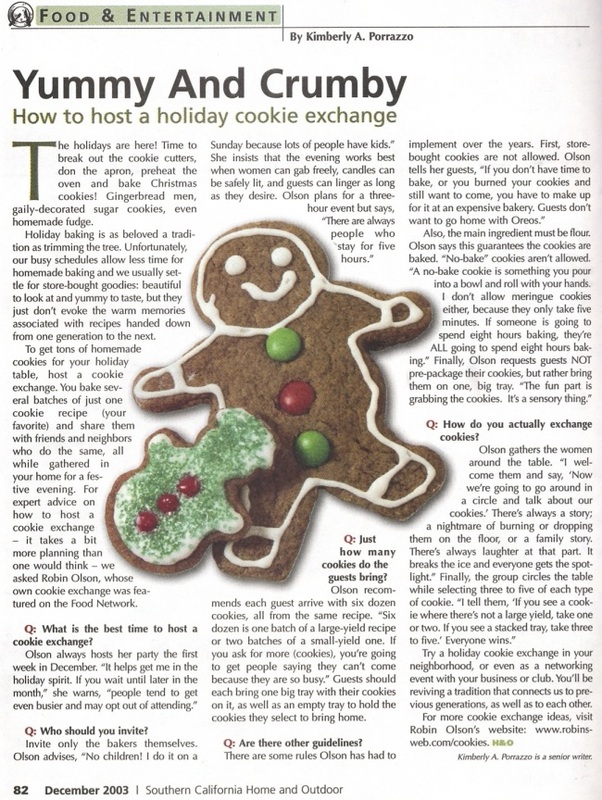 Nov. & Dec 2000 - Family Circle Magazine - Holiday Cakes and Cookies 100 Best Ever Recipes by Family Circle, page 32. 12/99 - Food TV - My annual Holiday Cookie Exchange televised five times in December 1999. Seven minute segment, was the featured story! Referenced in an article on the FoodTV website. The name of the show was Holiday Cookie Swap with Sara Moulton.